To request a proposal for InfoSort Systems to create and manage your drawing database, please fill out the following form. 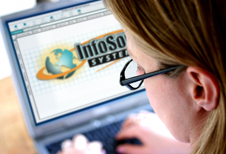 An InfoSort Systems representative will be in contact with you in the next few days. Copyright 2005-2011 InfoSort Systems, Inc.